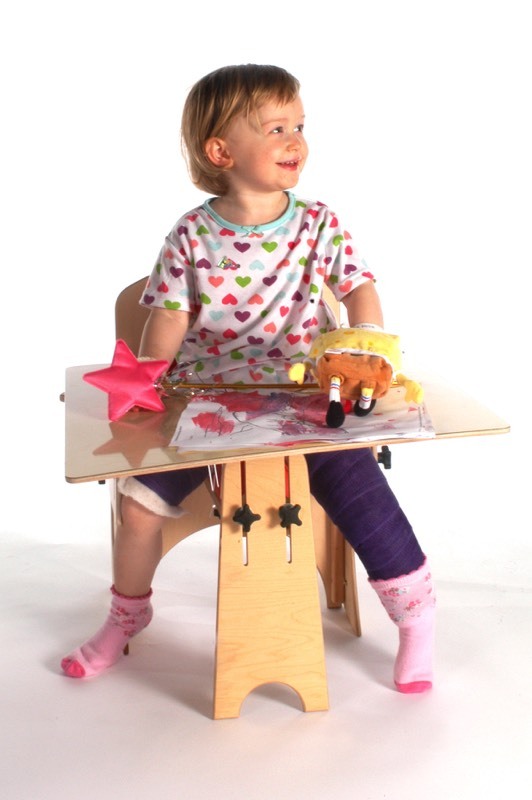 The BSCOS Current Concepts Course in Children's Orthopaedics will take place in Edinburgh from 6th - 8th November 2019. Log in to display the code for access to members tickets at reduced rates. For information about joining BSCOS please click here. 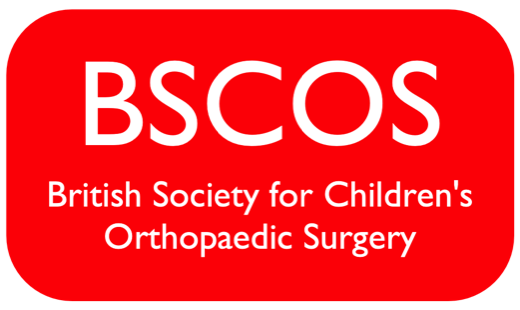 Members of BSCOS receive regular updates by email. If you are not receiving these emails please ensure that you have added the bscos.org.uk domain and/or the webmaster email address to your approved list / whitelist or other. Please contact your email provider for further instructions if necessary.